Weddings Costs > How Much Does a Wedding Singer Cost? Wedding singers are talented individuals who perform different types of songs, either solo or with a band to back them up. The cost of wedding singer will depend on the singer, the geographical location, if travel is required and the number of songs to be performed. On average, the cost of wedding singer will be either priced per song or they will be priced per hour. The cost can range anywhere from $30 to $200 per song or can range from $60 to as much as $500 or more per hour, depending on the popularity, the number of singers and demand. This is the price per singer, so if you were to need a duo or trio, then it’s safe to double or triple these costs. 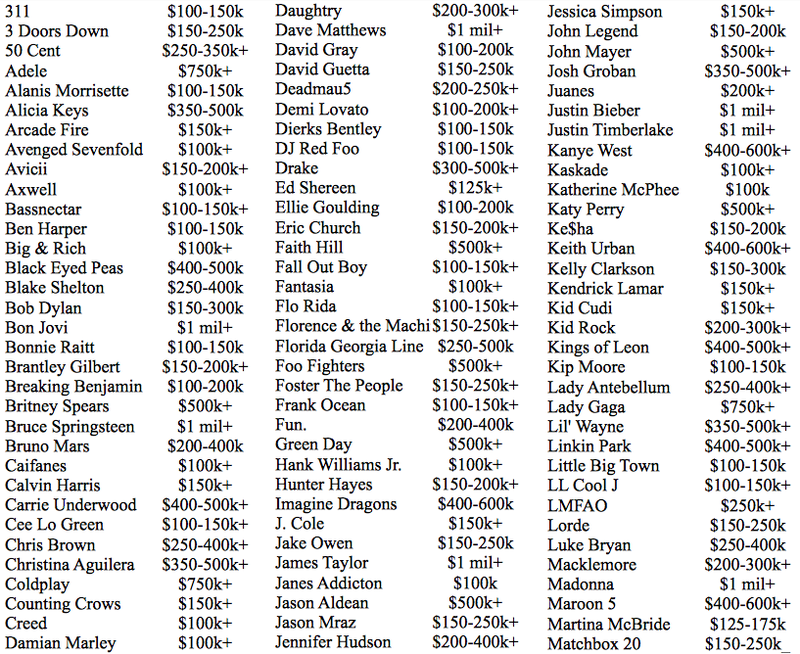 From our research, however, it seems most paid $150 to $300 for their singer, but it can be much higher if the singer is in demand or is famous, etc. Alexis Wong, a professional wedding singer, performs during the processional part of the wedding only. She has several songs you can choose from her rates start at $200 to $300. According to a forum member on WeddingBee.com, she said she had paid $750 for the cocktail hour and the ceremony combined, and this was for a grand total of four songs during the ceremony. On another forum thread at WeddingWire.com, someone said she was quoted $550 for a duo, while another said she was quoted $275 for a two-hour session. On HarmonyCentral.com, a former wedding singer chimed in and said he used to charge $150 for the ceremony, and for this price, he would provide classical music before the ceremony and a processional during the ceremony. Now if you’re talking a famous celebrity, then, of course, the costs can be much higher. Justin Timberlake, Madonna and Taylor Swift, for instance, could demand as much as $1 million, while Creed could perform for $100,000. This is according to this Priceonomics graphic using Degy Entertainment numbers. Before the wedding starts, you will be able to consult with the singer and discuss what you’re looking for. He or she will be able to show you what the music is going to sound like as well as give you a small sample of how it would sound live. From there, you can figure out the songs being played, how long they will be played for and when they will be at the venue. The estimate mentioned above should include the actual performance, the setup and all of the necessary equipment to perform their job such as the sheet music and stands. A keepsake CD may be provided as a souvenir a few weeks after the wedding was performed. Travel charges may be added if the location is outside of their radius. Tips are often given after the performance, usually about 15 to 20 percent of the total. In the estimates above, some may include the rehearsal, while others may charge an additional fee to show up. 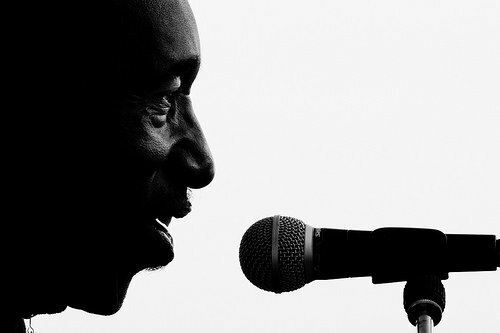 If you’re asking a singer to learn a new song, then he or she may charge an hourly fee to practice. Most wedding singers often provide samples of their work posted on their website, giving you the opportunity to listen to them before you contact them. Don’t always judge entirely on the recording, however, as the live performance can often sound much better. For every one hour, plan on the singer taking a 15-minute break. If you don’t know where to look for a singer, consider using the free Gigmasters.com database. The church where the wedding will be held may be able to provide a choir during the ceremony. Check with a local music school to see if any talented students are available for hire. Saturday nights often tend to be the most expensive time to hire just about anyone or anything for your wedding. If at all possible, consider having your wedding on a Friday night to cut down on the costs.